After you get cheated on by your husband, you fund him, and his relationship and he also get the woman pregnant, you might as well send the divorce papers disguised as a gift. 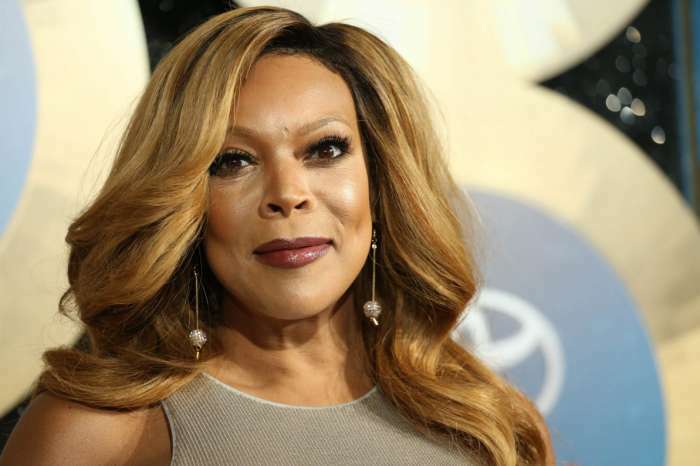 This is what Wendy Williams allegedly did, according to the latest reports. It also seems that, according to Page Six, Wendy is asking for child support. 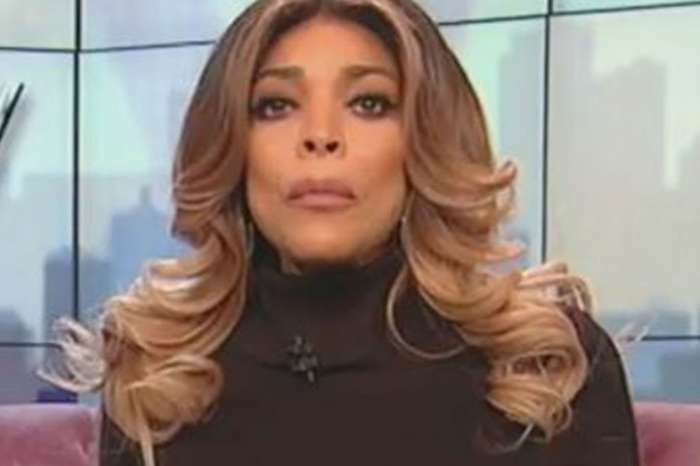 Someone said ‘I’m curious how long it’ll be before he starts cheating on the side chick 🤔 unless he already has another chick who he’s been seeing when he hasn’t been with Wendy and the other chick 👀’ Well, this is a legit assumption to make, honestly. If you recall, in her 2001 memoir Wendy’s Got the Heat, Wendy made it clear that if her husband had a baby with another woman, it was a dealbreaker. 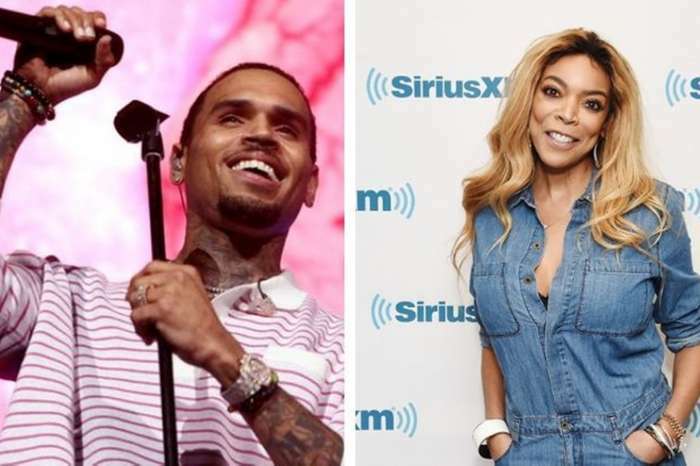 ‘The only thing that would make me walk out for good is if he lied about anything – if he was in love, if she was just as successful at what she does as I am in my career, if she had his baby,’ Wendy said back then. It seems that she practically predicted the future. Wendy’s fans are supporting her more than ever these days and they’re telling the host that she will finally be free and able to start a fresh life.